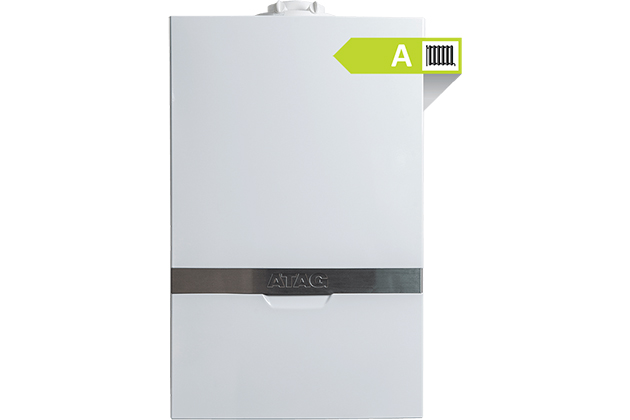 Are you looking for a new boiler to meet all of your heating and hot water needs? 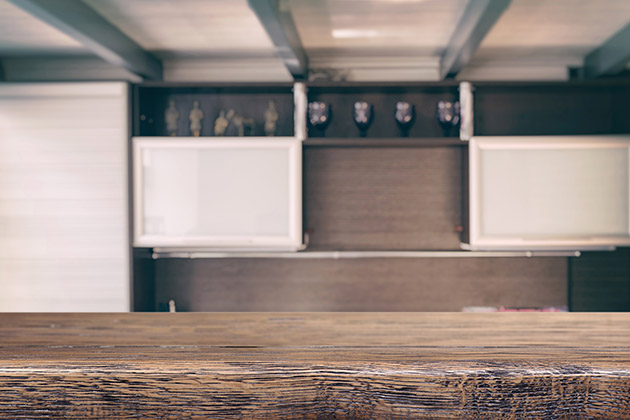 Then look no further than Westons Plumbing & Heating Ltd. We can install a new high efficiency boiler with warranties of up to 10 years to give you full peace of mind with your new boiler. 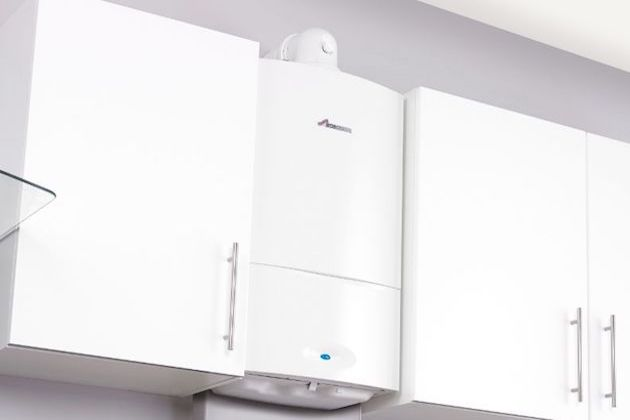 Have you had your boiler serviced in the last 12 months? If not, get in touch with us at Weston's Plumbing & Heating so we can service your boiler and ensure it us running safely and efficiently for years to come. Thinking of giving your bathroom an upgrade? Then why not give us a call and arrange a convenient time for us to visit and design a bathroom to suit your every need. Click on the 'Learn More' link below for more information about the bathroom installation service we offer. Are you looking for a beautiful new kitchen for your home to meet your needs? Then why not give us a call? We offer a kitchen installation service where we measure up, plan and install a kitchen to your specification. Get in touch or click the link below to learn more. 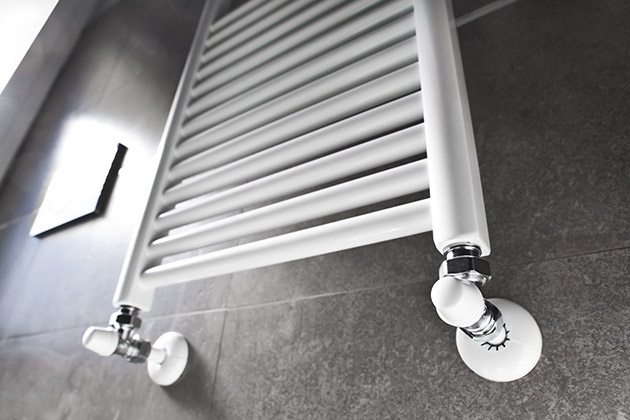 Keep your home happy and warm by making the most of the central heating services we have to offer. 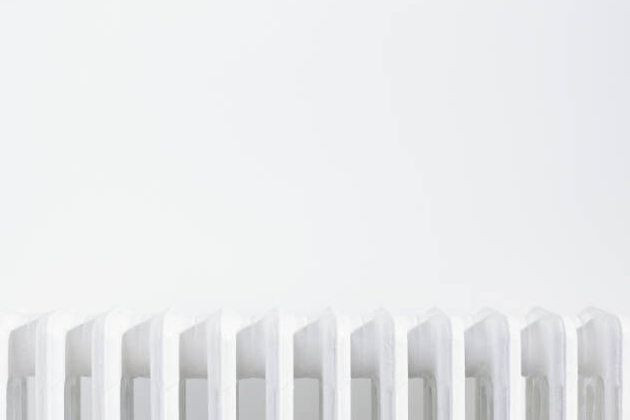 From installation to maintenance to repairs, we cover all of your central heating needs and make sure we provide you with a high quality service. Get in touch today! 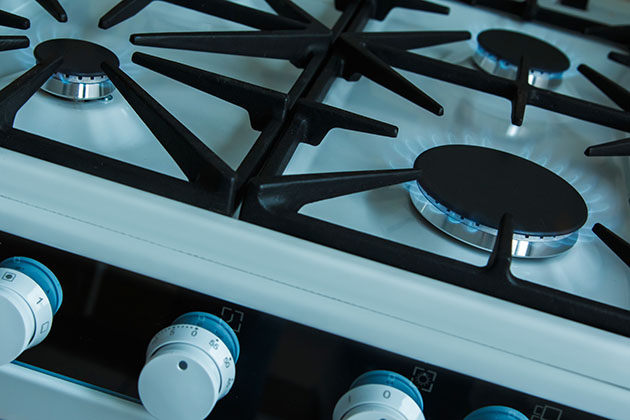 At Westons Plumbing & Heating Ltd, we offer the installation, servicing and repair of gas appliances, ranging from gas hobs and cooker to gas fires. Get in touch with us today to find out more by giving us a call on 07944 667421 or sending us a message via our contact form.